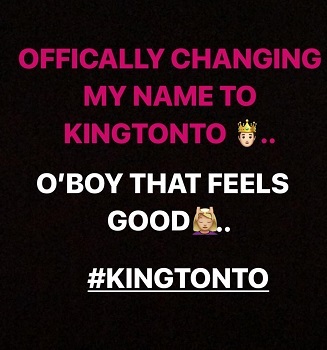 Tonto Dikeh has officially changed her name to King-Tonto Dikeh. 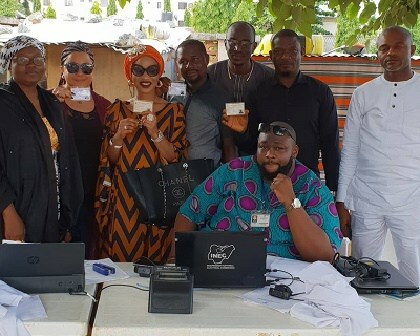 Her new name appeared on her INEC Voters Card. Her surname remains Dikeh, but Tonto won’t just be bearing Tonto again. She will now be referred to as King-Tonto. Already her PVC carries that name and the actress also announced the official name change on IG.